Cotton And Wool Shirt, Cut fron 80% cotton and 20% wool mix. 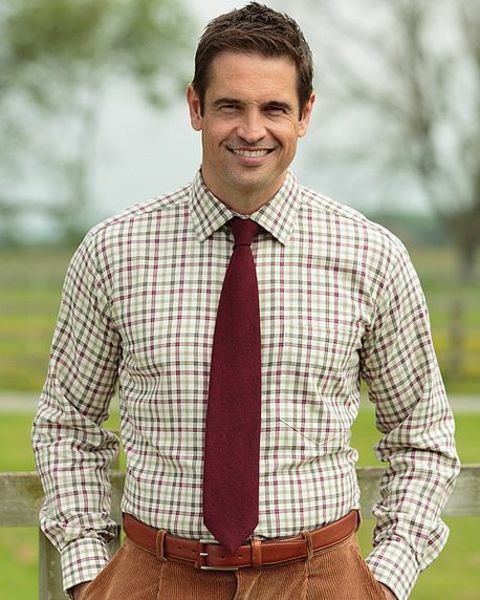 Cut from 80% cotton and 20% wool mix, this single cuff shirt can be worn with or without a tie. Finished with a classic collar, long shirt tails.